The whole process can be fixed by scheduling a private vehicle with a professional chauffeur. Simply purchase, confirm, and meet the driver. It’s that simple. 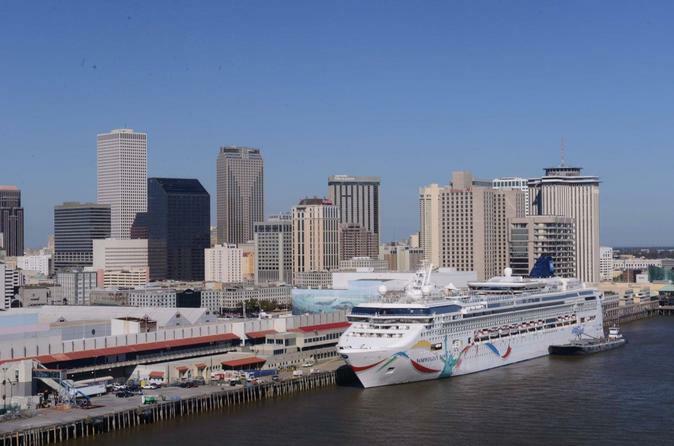 Service from any Greater New Orleans accommodation or New Orleans International Airport (MSY) is available 24 hours a day, seven days a week, so it doesn’t matter when you would like to be picked up at the Cruise Port. This convenient form of transportation will always be ready to roll.